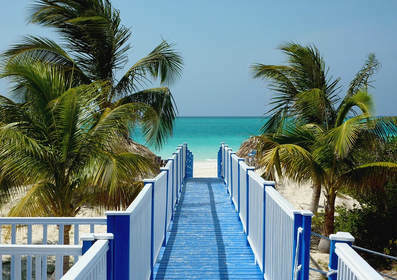 The following information pertains to resort travel in Cuba. If you have questions which are not answered here, please email us. We will answer them for you and may add your question and our reply to this page. We have divided the information into items specific to Cuba and those that apply more widely as well. Please note that this section of our website was written for people who have already been to our clinic. It does not replace a visit to a travel clinic and recommendations will vary from one clinic to another. Is there malaria in Cuba? Is there dengue fever, Zika or chikungunya fever in Cuba? All three diseases are presumed to circulate in Cuba. See Preventing Illness Abroad for discussion.